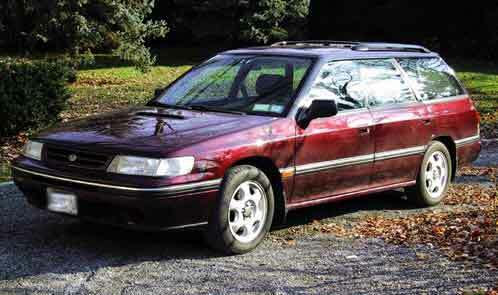 Leonard recently upgraded from a trusty 90 LS 5speed Wagon with 165k miles to a Touring Wagon. Suffice to say, he likes it a bit better. It's the beatiful Winestone color with stock 15" wheels.